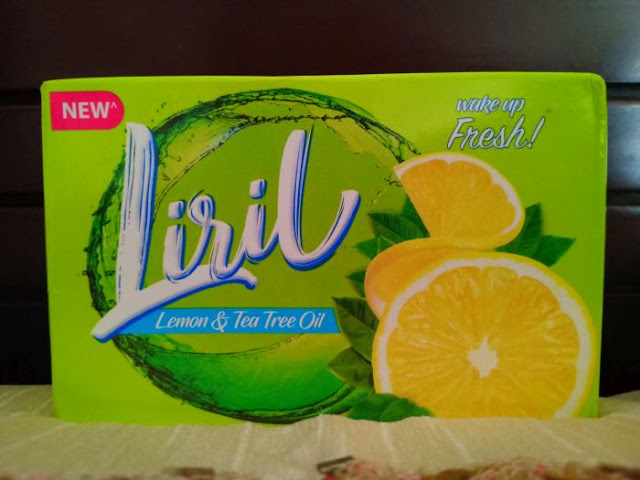 Liril Lemon Soap - Best Body Wash For Sumners. This review is about one of the most required things in summers, a body wash. Though we require body wash all round the year but its importance gets even more increased in summers specially for this one filled with Lemon and Tea Tree Oil, for a clean refreshed skin. 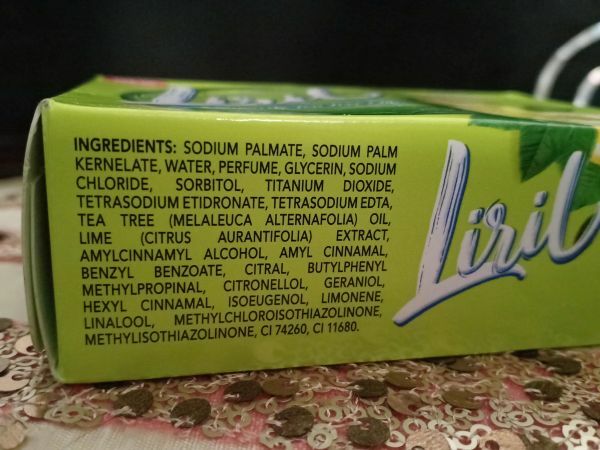 The new Liril soap, with its active ingredients like tea tree oil and lemon extract gives you a freshness that lasts longer. 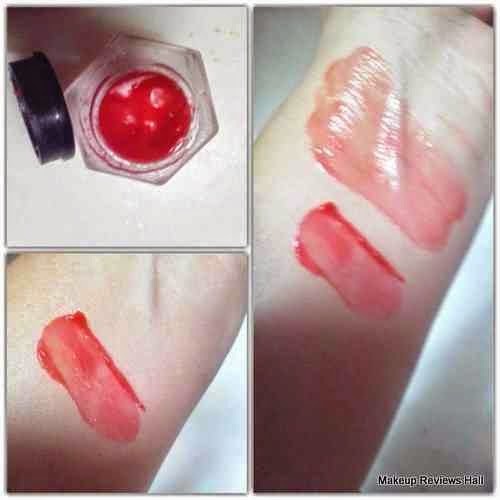 The soap gives you a fragrance which not only lasts whole day long as well as keeps your skin healthy. This soap ensures that your skin gets the best care and stays fresh. 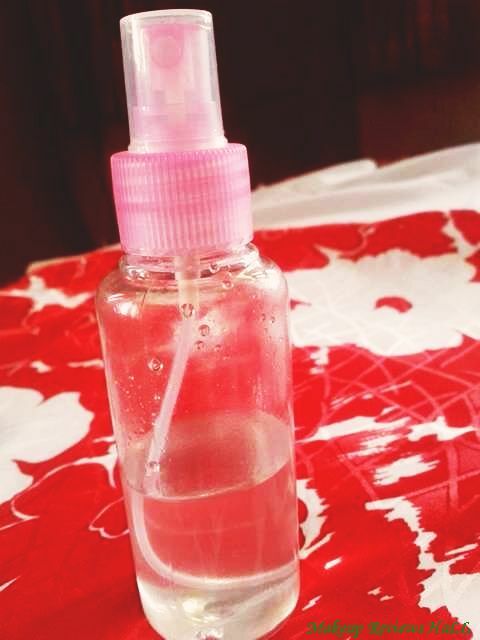 It effectively removes germs and grime from your skin and keeps it well sanitized throughout the day. At the very same time, this soap also ensures that not only your skin retains its natural moisture but also maintains its oil balance. The lemon and tea tree oil ingredients in this soap gives you a thick lather which lends a sense of freshness after every shower bringing alive freshness, that lasts all day long. 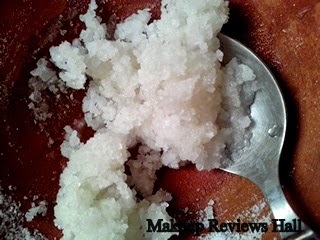 Best Exfoliating Body Wash For Sensitive Skin. Apply on your wet face & body and massage well. For best results, use twice a day, morning and evening. This soap comes in a radiant bright yellow green colored packaging giving you a complete energetic fresh feel. This becomes even more pleasing to the eyes when coming home from scorching sun. The soap in green color smells amazing with its citrus lime aroma. This soap feels little bigger than usual soaps and even lathers more than normal leaving a very fresh citrus cool fragrance behind, which energizes you instantly. After using this soap, you feel immediately fresh and energized. 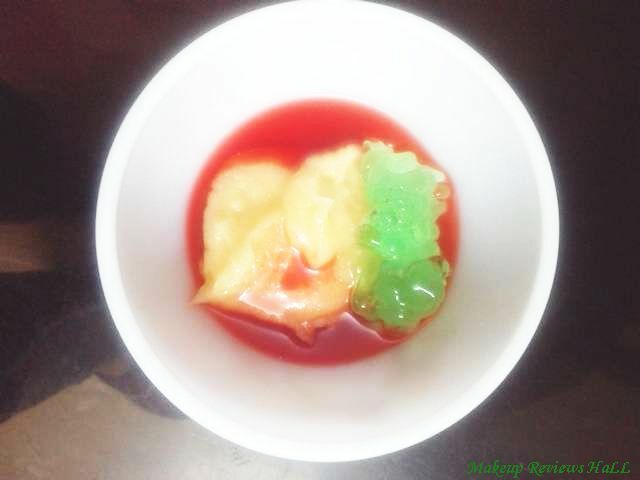 Along with refreshing feel, it also controls body odor for good 6-8 hours easily. 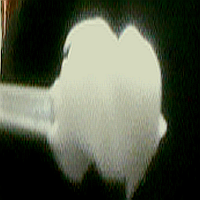 In extreme summers, one has to add deo and mist too for protection from odor. This Lemon Tea Tree Oil soap is great for oily acne prone skin. 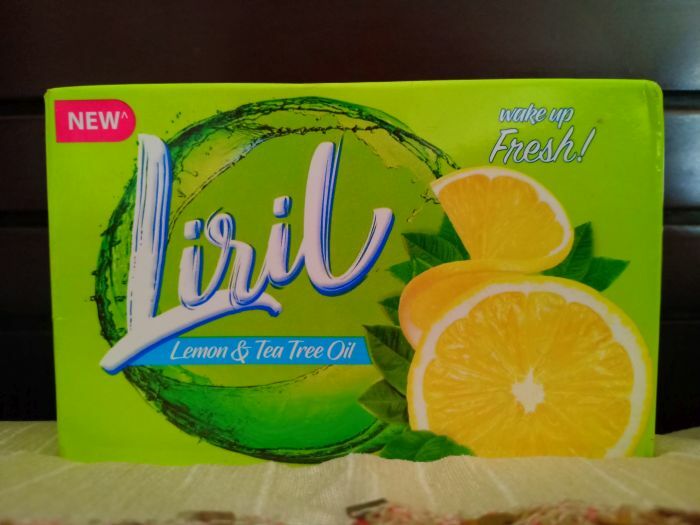 I usually suffer from back acne, specially in summers, but this Liril Soap With Lemon and Tea Tree oil also keeps a check on my back acne and pimples as well. 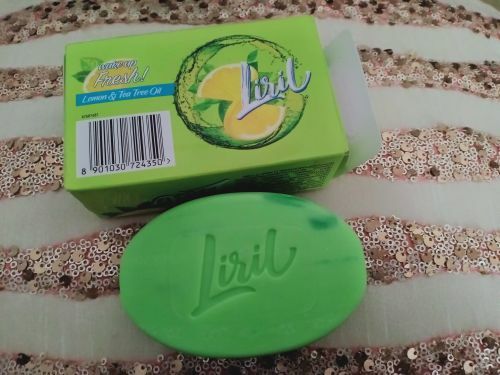 Overall I feel, this Liril is one of the best soap for summers and acne prone skin specially one with body acne at back, arms etc. 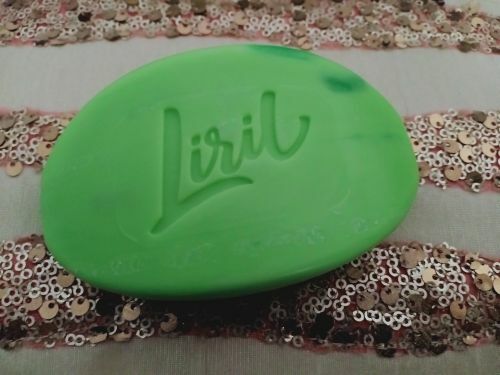 If you are one facing all such problems, kindly give this Liril soap a try at least once, I am sure you wouldn't regret. Nice refreshing soap with citrus fragrance. 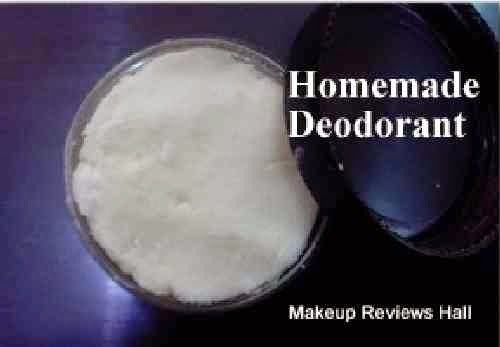 Loaded with lemon and Tea Tree Oil for protection from acne and pimplea. 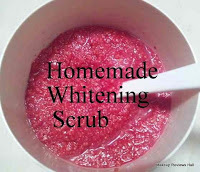 Great soap for oily acne prone skin. Keeps body fresh and odor free for hours. Bar size bit biger, difficult to grab easily.